My TBR List is a meme hosted by Michelle @ Because Reading where we get some help picking out what to read next. We sit for hours looking through our TBR lists wondering when we will ever get to that one book we were dying to read when we added it 3 months ago or maybe even a year. So each month we pick 3 books from our TBRs and let everyone else vote on which one to read. We announce the book the second week and by the end of the month, we review it! I’m so excited to see what ya’ll picked for me this month! For a little while it seemed they were all getting equal votes, but then one seemed to pull ahead… Let’s see if I’m right! 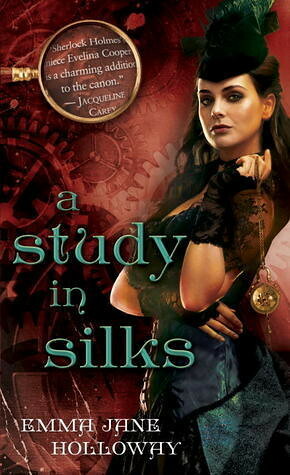 The Winner is: A Study in Silks by Emma Jane Holloway! I’ve planned to read this so many times and then not gotten around to it – so I think it’s a good thing y’all picked it! Thanks for playing along! Now head over to Because Reading for the linky! I’m super excited to see everyone else’s April 2015 Results! YAY!!! I picked that one, can’t wait to see what you think because I might be interested in reading this one 🙂 Enjoy! 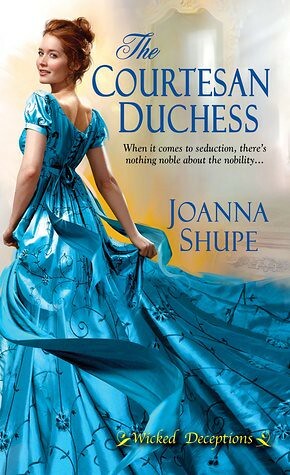 Michelle recently posted…My To-Be Read List ~ And the Winner is…. That was the one I picked. I can’t wait to see your review! Sarah recently posted…My To Be Read list: The Votes are in! Boy oh boy, I won! Now I’ve got to buy this pronto and beat you to it… We never decided on prizes and … potential punishments? Lol, I’m happy it’s this one 🙂 Enjoy your weekend! That isn’t the one I voted for, but it sounds good as well. I hope you’ll enjoy it! It won by a large margin, those other two books didn’t stand a chance, lol. Ah pooh, the one I picked didn’t win. 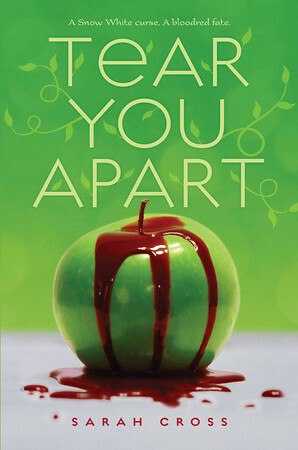 Not heard of the one you will be reading so I hope you enjoy it. I hope you really enjoy this one, Berls!! Maybe someday I’ll give steampunk a try. 😉 Enjoy your weekend! !